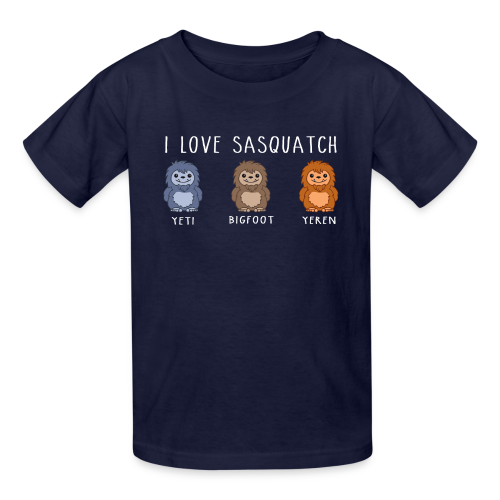 Whether you love Sasquatch or are an amateur Bigfoot hunter, you'll love these tees! 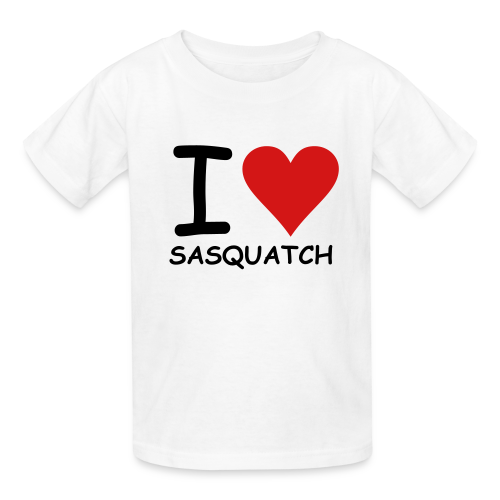 Don't know what to get your favorite Sasquatch fan? 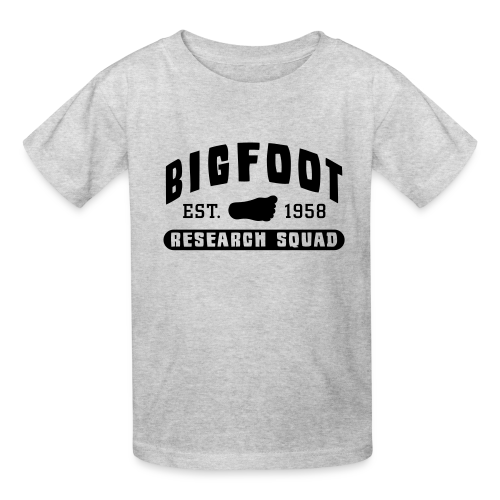 Bigfoot fans unite! 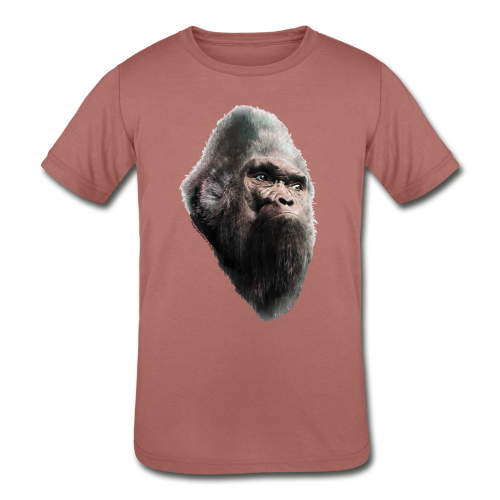 Shop gifts for anyone. Have little ones that love Bigfoot? 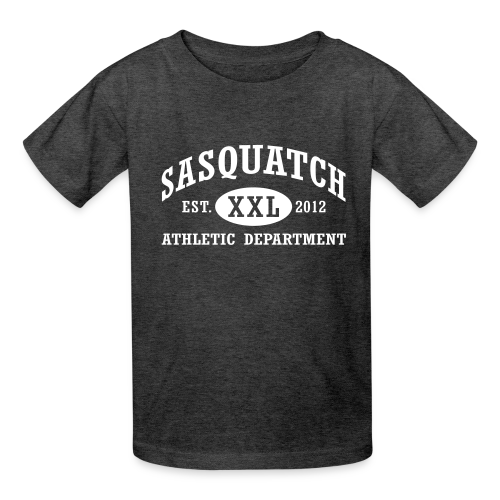 Get some sweet Sasquatch gear here! 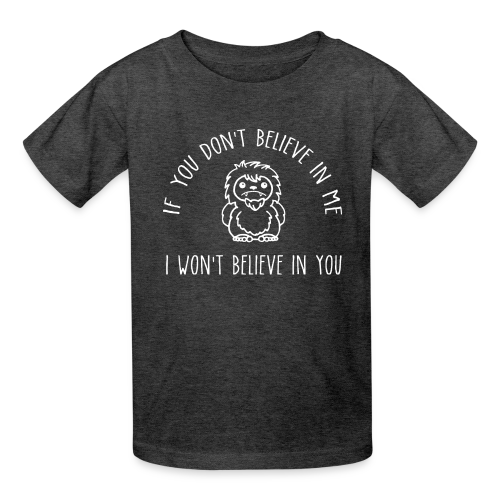 Need a one size fits all gift? Our Sasquatch and Bigfoot hats are a perfect fit! 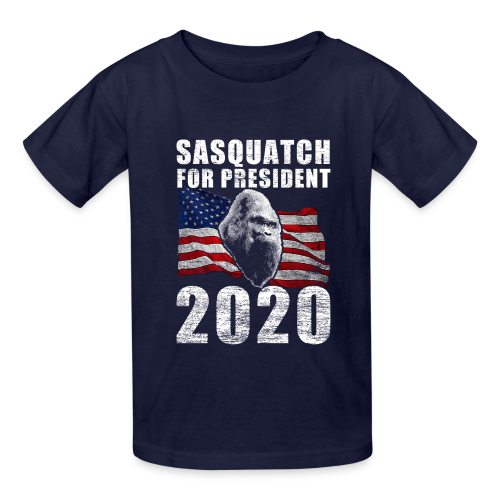 The quiet of the forest... mysterious footprints... the need to find that missing link that might be living right under our noses... whatever your drive is for being a Sasquatch or Bigfoot fan our gear is here for you! So get ready, get set and get your gear to enter the woods with us!